Apart from all the aforementioned extensions, Structured Snippets can also be added. Though, there is somewhat rigid structure to it, often, you can squeeze in some additional information there. Bing Ads additionally has image extension, but sadly, it doesn’t get as much visibility now. Bing Ads (and AdWords) routinely experiment with some new ad extensions. If relevant to the account, they can make a meaningful impact. Agreed! Structured snippets are a great way to get more info into your ad. Great extension for ecomm PPC, for sure! I agree on structures snippets. I’ve noticed that Google shows them instead of review extensions for more impressions. I’ve seen numerous examples of ads with two structures snippets showing, so I’ve taken to adding two when possible. And price extensions are great for ecom, but they should be watched carefully in non-ecom accounts. 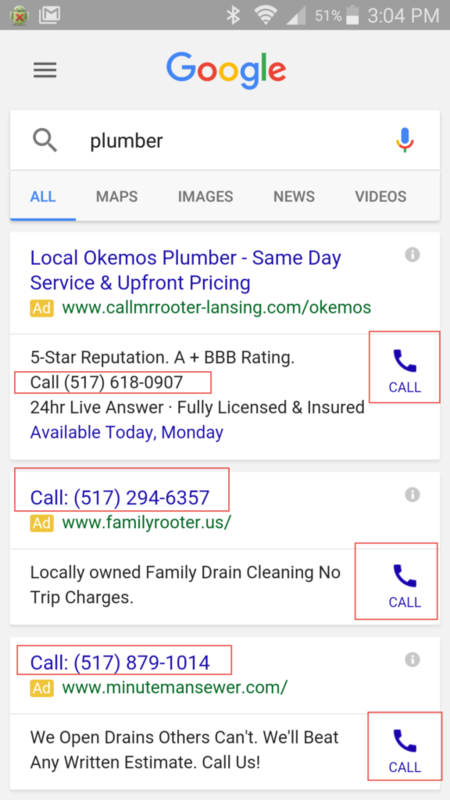 Since they only appear on mobile when the ad is eligible for position one, and they take up too much space for other extensions like for calls, their opportunity cost of may or may not be prohibitive. *note- with the removal of the right hand rail, ad extensions may appear in any position including below organic. Good point about price extensions. I agree, I probably wouldn’t use them for non-ecomm. Outside of sitelinks (which are kind of a must-have now a days) I tend to focus on structured snippets and callout extensions. They’re SUPER easy to setup and especially since you can set them up via editor which makes life a million times easier. Also, they’re non-clickable so you don’t have to worry about making sure they’re tracking correctly, what LP they’re driving to, anything. They’re literally just there to show off your features/categories and take up more space on the SERP. I’ve also started adding price extensions to my e-commerce accounts and (echoing what Mark said above), there’s not a ton of data yet, but man that is a really pretty extension.